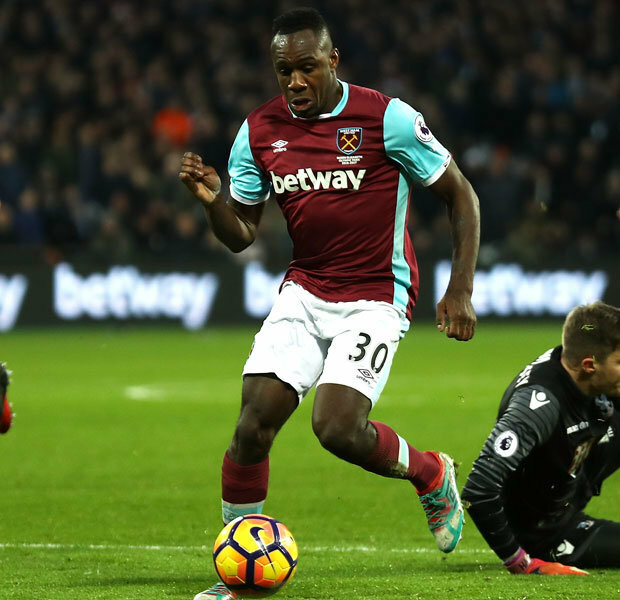 WEST HAM have reportedly offered Michail Antonio a new contract to fight off interest from Chelsea. Chelsea had been linked with a move for the impressive West Ham forward this month. But The Guardian say Antoniohas been offered £70,000-a-week to stay at the London Stadium.That would double his current wages of £35,000-a-week and would keep him at the club until 2022. 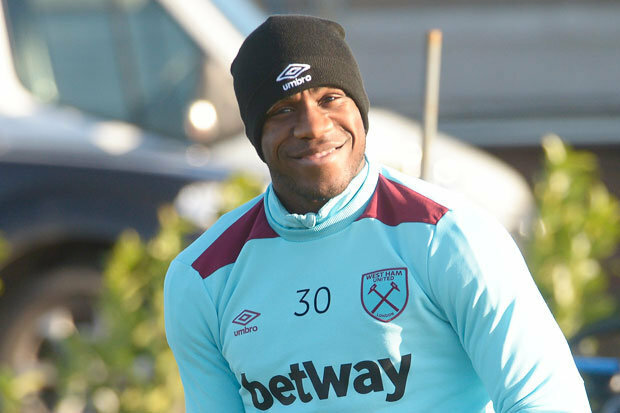 Antonio joined the Hammers in 2015 and his eight Premier League goals last term prompted Slaven Bilic to hand him a new four-year deal. But now the east London side are keen to improve his deal to keep him happy. The former Nottingham Forest man has scored already matched last season’s league tally this time around. He has scored eight and has missed just one top-flight game.The news will be welcome to West Ham fans after Dimitri Payet said he wanted to leave the club. The Irons are also still hopeful of signing Brentford striker Scott Hogan.